Where we are is who we are. 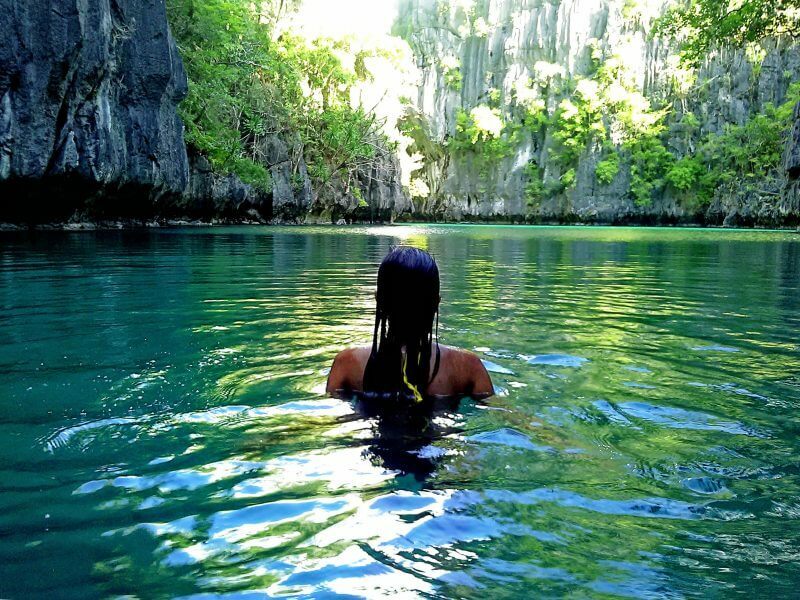 Palawan Alternative’s founder, Karen Perez, quit her corporate job to see the world and understand it better. She lived her dream nomadic life bringing only with her a small backpack and big courage. 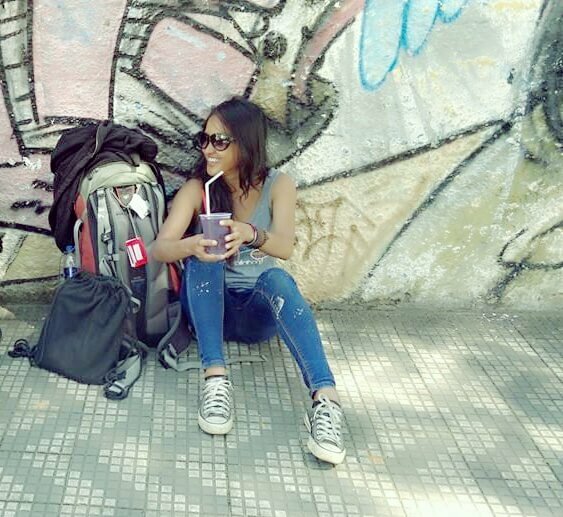 With an adventure-seeking spirit, she braved the unknown on her own to find meaning, hitchhiked all over South America and stayed in villages in South East Asia. She volunteered and scuba dived in the Galapagos islands and worked in a Machu Picchu travel agency in Cusco. Her work and volunteer experiences gradually lead to her ultimate purpose. For the past few years, she chased beautiful sunsets in other parts of the world only to find that the real treasure is where her heart is, home. She had seen and experienced the harsh realities of the world during her spiritual journey. The destructive effects of mass tourism, consumerism, and the system on the environment and other people’s lives. The social problems she had experienced herself provoked a light-bulb moment. So she came back to the Philippines with a revolutionary idea. What Palawan needs is a fresh approach, community-based ecotourism that supports people’s livelihood while preserving and protecting nature. She also hopes to inspire and empower Filipinos to pursue their passion and be entrepreneurs themselves for their own country. Armed with nothing but her own vision, Palawan Alternative was finally born. With only the support of a few friends, she was able to make her lifelong dream happen. Inspired by the amazing nature of the world and welcomed by the warm hospitality of strangers on the road, she created an all-inclusive experience that would introduce others to places they would never go on their own. She and her team of local travel experts share their dedication to the purity of meaningful travel .